Now with English subtitles for the hearing impaired! 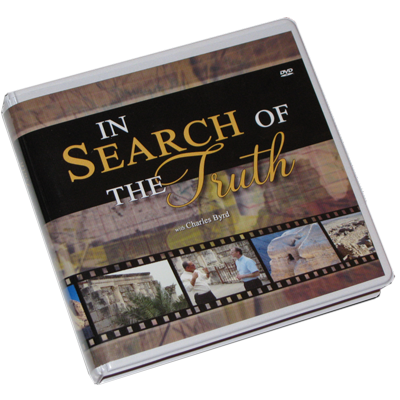 From the producer of the classic series In Search of the Truth , QuestLine Productions presents Thunder in the Holy Land, a visually stunning, all-new video Bible study series shot in HD. 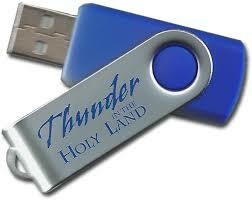 Filmed in a National Geographic style, Thunder features on-location reporters throughout the Middle East. Optimized for small groups, these 26 studies include free downloadable lessons designed to organically connect the mind and the heart. 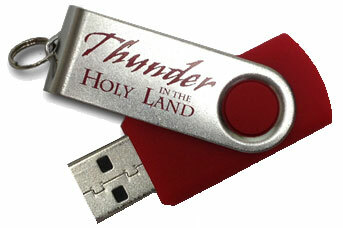 With Thunder you don’t need a manual with lots of material to memorize, just a relationship with Jesus and a desire to share His teachings. 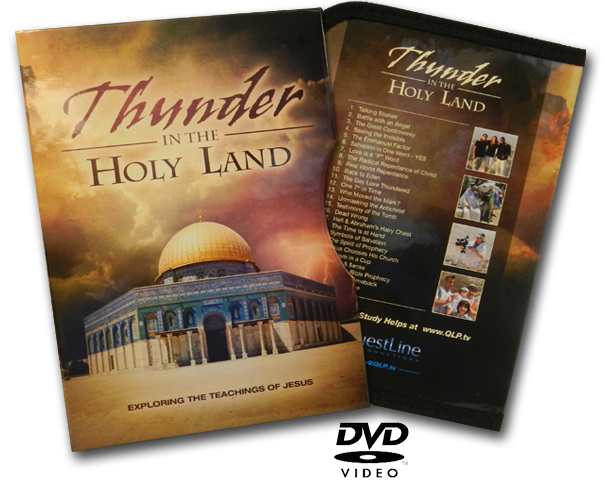 Join Pastor Charles Byrd and the Thunder team in their travels throughout the Holy Land and beyond as they explore the teachings of Jesus.